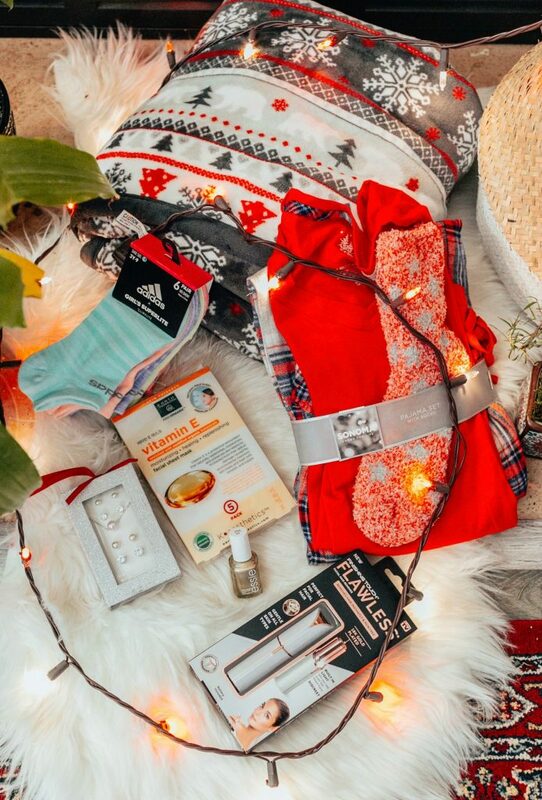 Looking for the Best Gifts Under $25? Top Ohio life and style blog, Dreaming Loud, features her top 7 Kohl's Gifts. Click here now to see! !